Welcome to 702 Pools, LLC! the hassle of maintaining it. 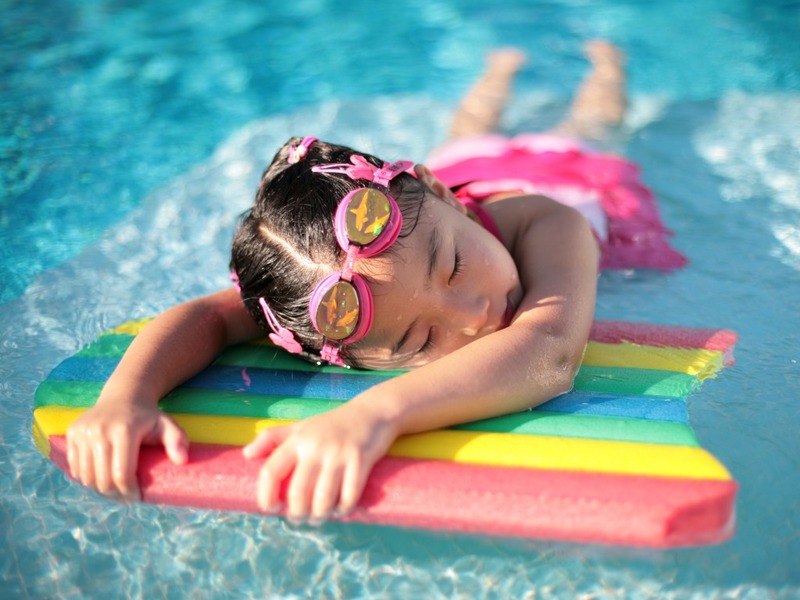 If you have a pool emergency, you can call us anytime, and we'll be there! you're pool is in good hands! 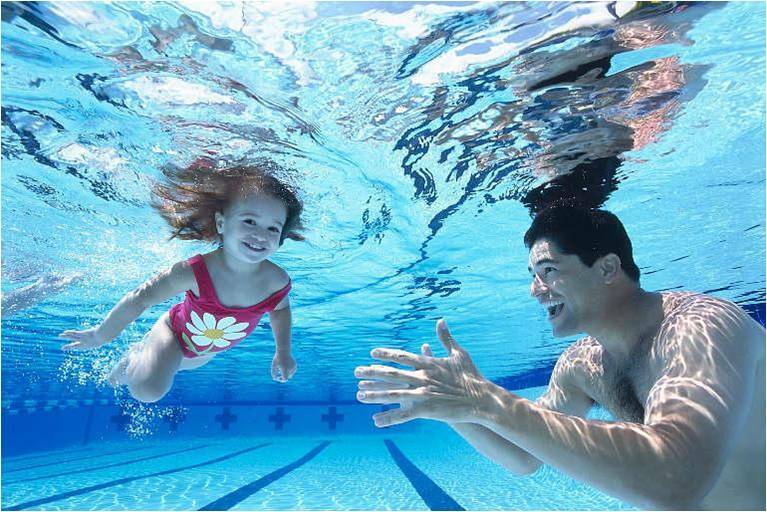 Our staff has over 20 years experience in the pool business. can answer any questions you may have about your pool. We are confident that you will be happy with our service. and we'll do what is fair.